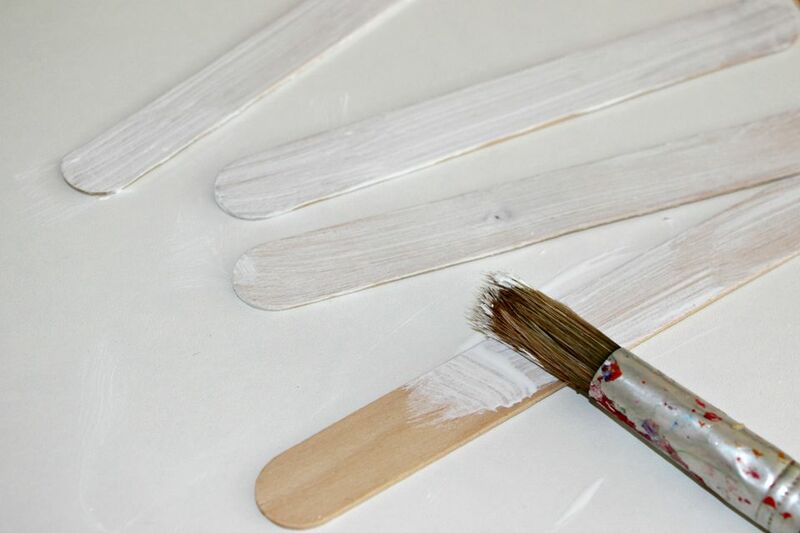 Mix up a batch of this plain white glue to have on hand whenever you need it. There are so many fun ideas and projects you can make with glue, it's a great idea to have this ready for all your kids craft projects! Pour 3/4 cup of the water into a medium-sized pot along with the corn syrup and vinegar. Bring this mixture to a full boil, stirring often. While you are waiting for that mixture to boil, mix the remaining cold water and the cornstarch together. Beat well to remove all of the lumps. Slowly stir the water and cornstarch into your boiling mixture, stirring constantly. Bring this mixture to a boil and let it boil for 1 minute. Remove the pot from the heat and let cool. Once cooled, put the glue in a covered container and wait at least a day before using. Yarn Art: We made a fun yarn Easter egg using glue to stick that yarn. This is a really fun project to make with kids and let them really get creative with their designs. CD Tissue Paper Fish: Cover an old recycled CD with tissue paper using your new homemade glue. Puzzle Picture Frame: Do you have an old puzzle that's already missing a few pieces? Recycle it into a darling picture frame by gluing on pieces to a frame to give it a little pizzazz!